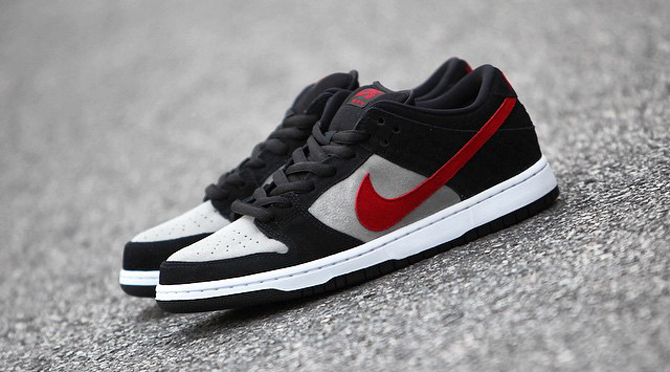 This Nike SB Dunk Low might look like a general release at first glance, but a closer look reveals a connection to one of Nike SB's biggest athletes. 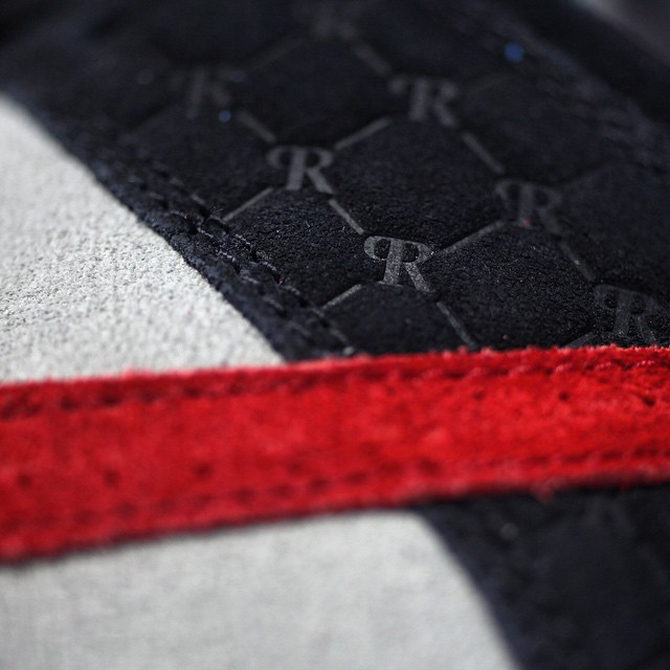 That would be Paul Rodriguez, who has his "PR" logo embossed on the heel panel of the upper. 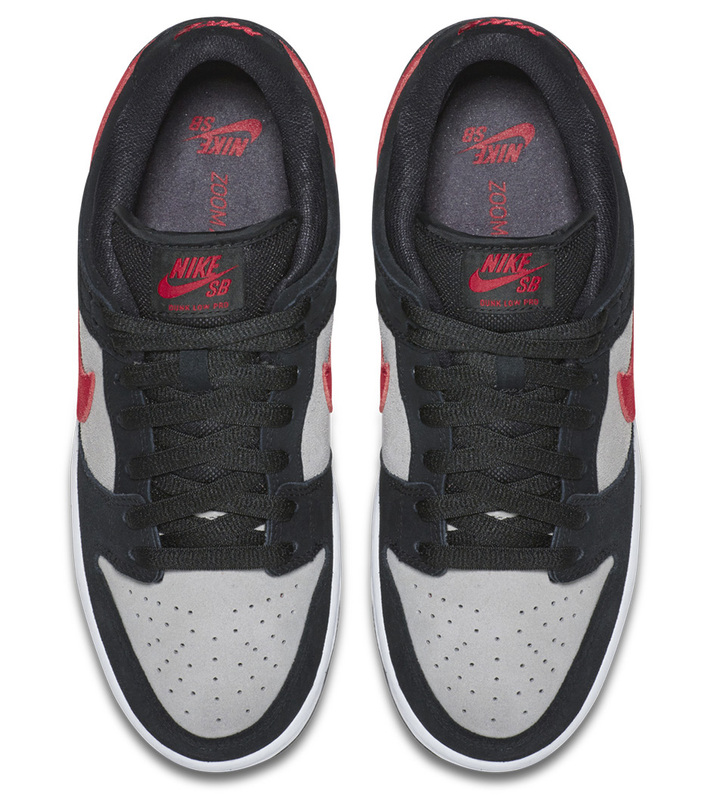 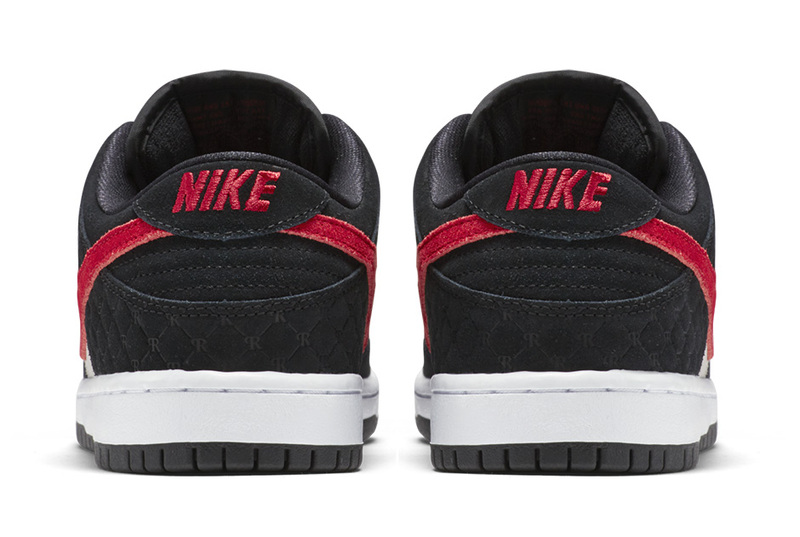 The design appears to be a team up with Rodriguez, although it's possible that his sneaker store Primitive is also involved. 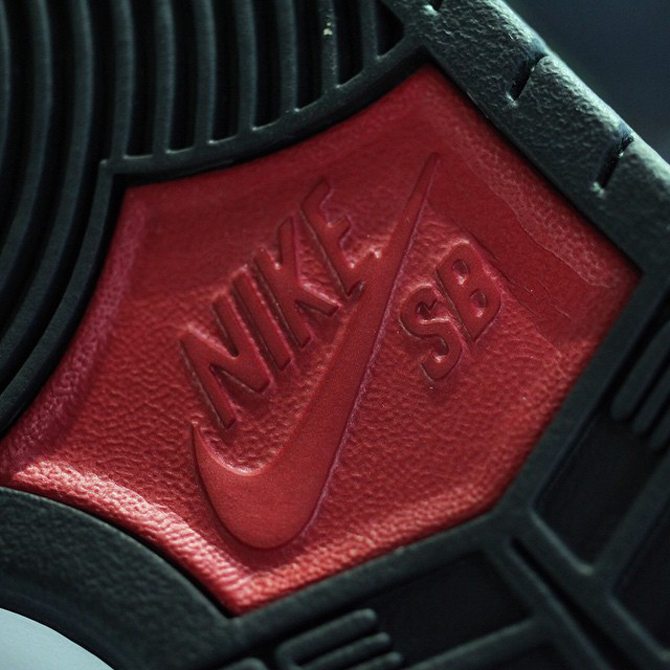 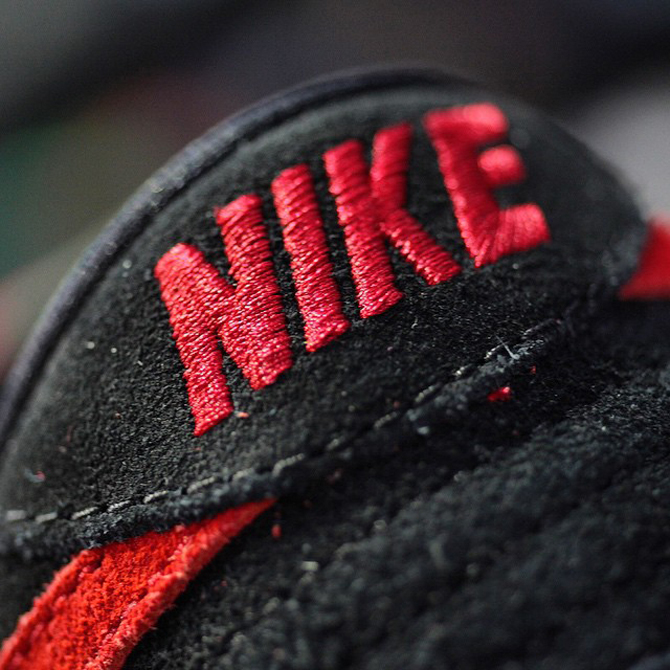 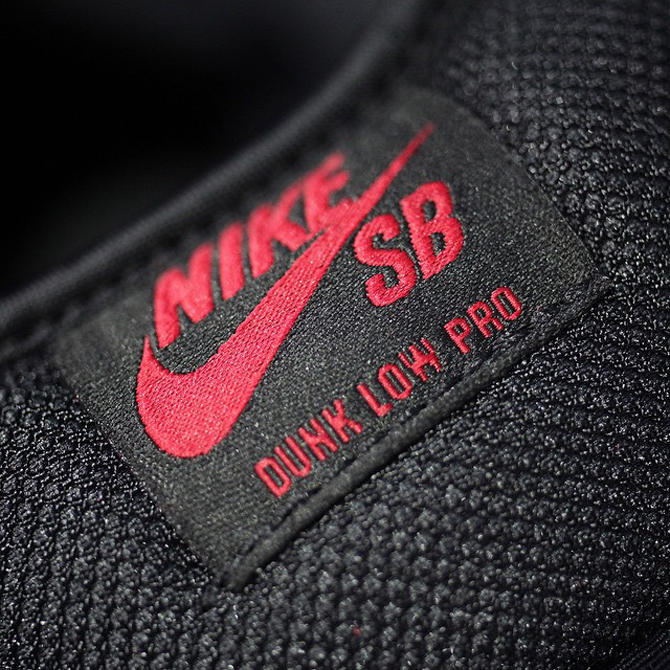 Other than the "PR" stamps, there's no visible branding beyond the standard Nike stuff here. 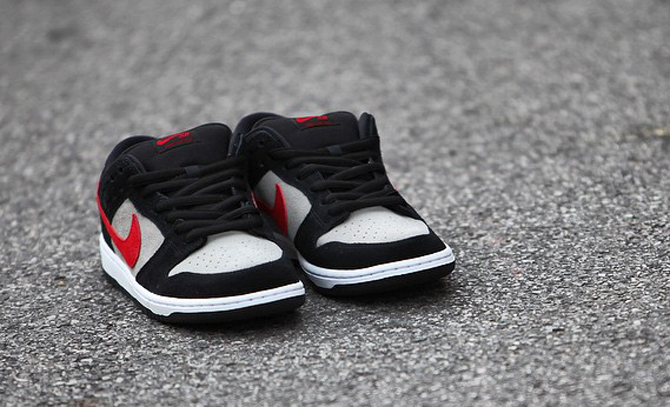 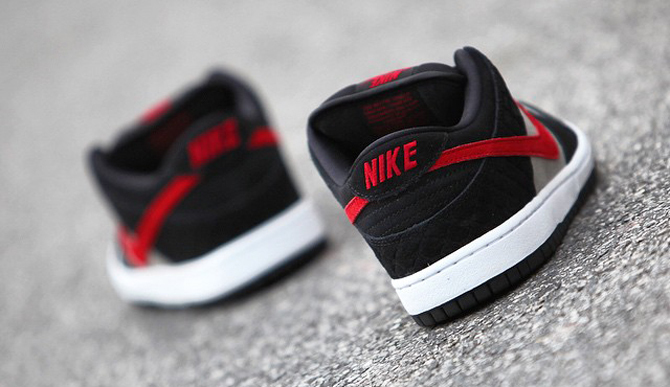 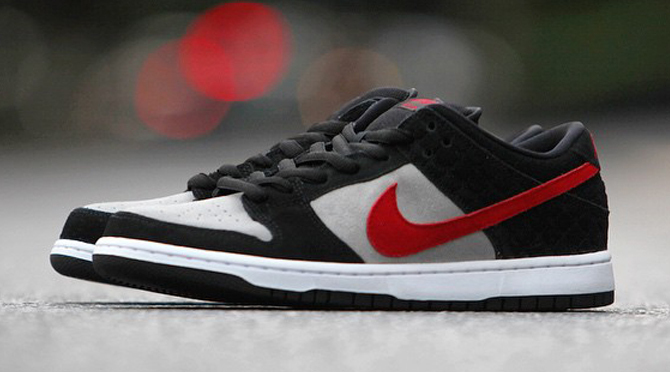 There is no sneaker release date information yet for the P Rod x Nike SB Dunk Low. 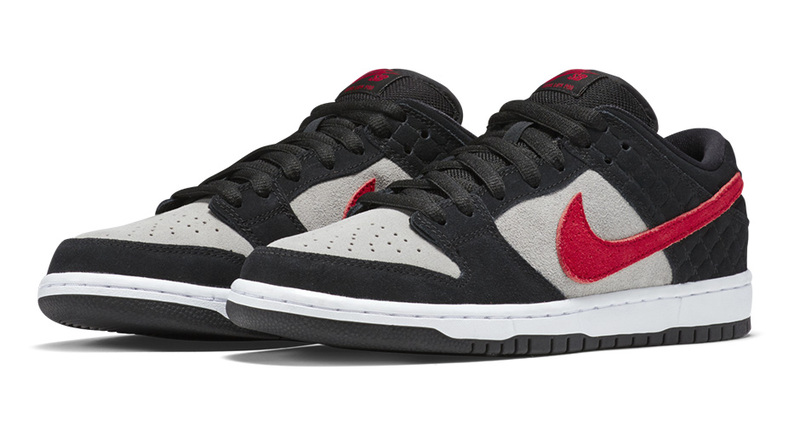 UPDATE 6/16: Nike has released official images of the sneaker, which is a collaboration with Primitive after all. 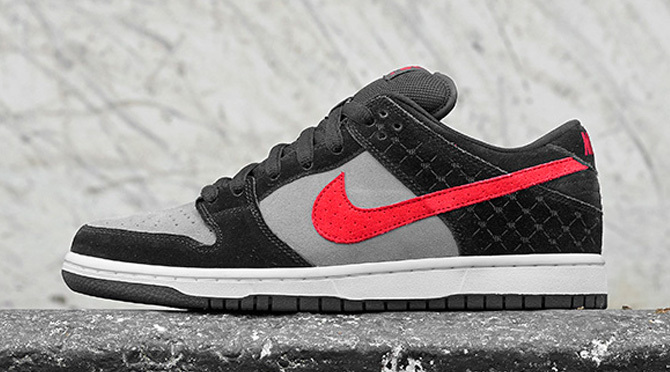 The Primitive x Nike SB Dunk Low releases on June 20.